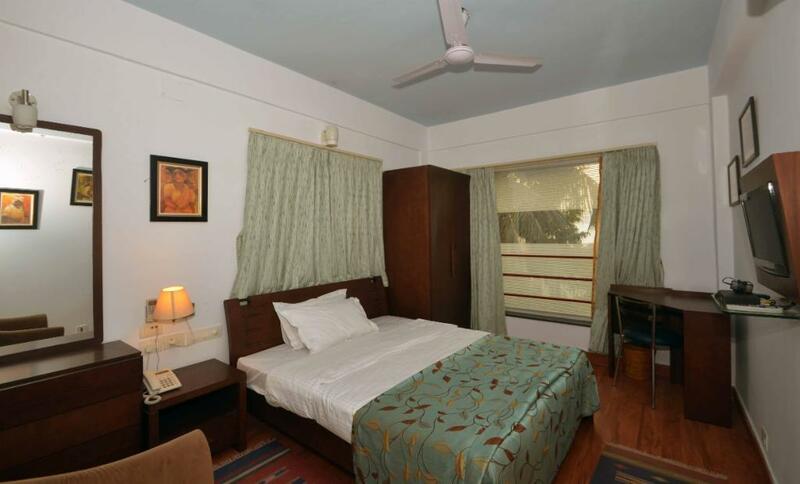 This Service Apartment in Ballygunge is situated near Repose Nursing home, Broad street, Ballygunge,just 4km from Park Street, about 10 kms from Howrah Railway station and about 19.3 kms from Netaji Subhash Chandra Bose International Airport Dum Dum. 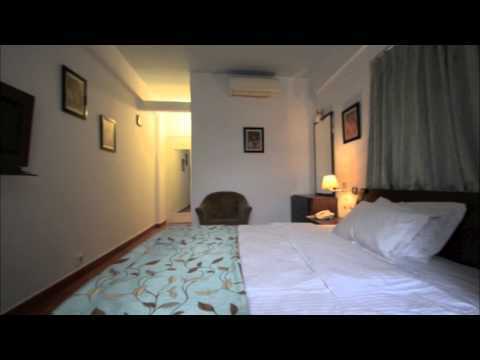 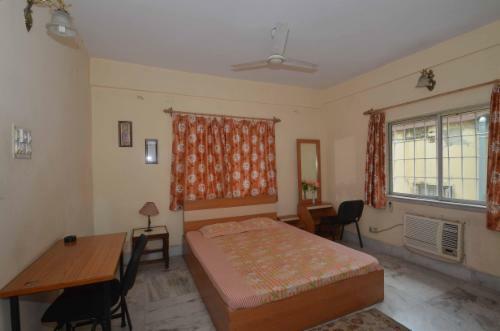 This premium service apartment offers a total 33 rooms, eleven numbers independent 3BHK units, All rooms are fully furnished with wooden flooring, AC, TV and the independent unit are equipped with fully functional kitchen, one can book a room or an independent 3BHK unit depending on the need and budget, A central kitchen is situated on the terrace, where one can order the meal. 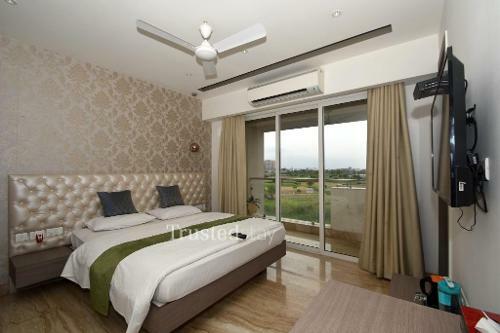 Its a fully furnished private room approximately 165 sqft in size with an attached bathroom but is a part of an apartment with a common living area.